Is eating 5 to 6 meals a day better for weight loss? Will you lose weight when you ditch the three meals a day eating plan? The short answer is, maybe. The real issue is not how many meals you eat, but how many calories you eat. Eating more often may lead to higher overall calorie intake. Planning nutrient dense meals that do not take you beyond your daily calorie budget can be challenging. This is true for a few reasons. Many of us are time-crunched and eat using the grab and go strategy. We don’t always take the time to think about the quality of our food choices. Instead, we choose with time and convenience in mind. Add to that a perpetual tendency to underestimate how many calories or how large our portions are, and eating more often can easily add several hundred calories to our daily intake. Blood sugar levels begin dropping about three hours after a meal. As blood sugar levels drop, temptation rises. Then we are more likely to overeat and make poor food choices. Eating five to six small meals can help to keep blood sugar levels steady. 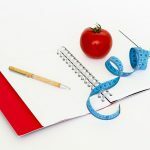 If you opt for this strategy it is best to use an app or another system that helps you understand how many calories and nutrients you are getting each day. 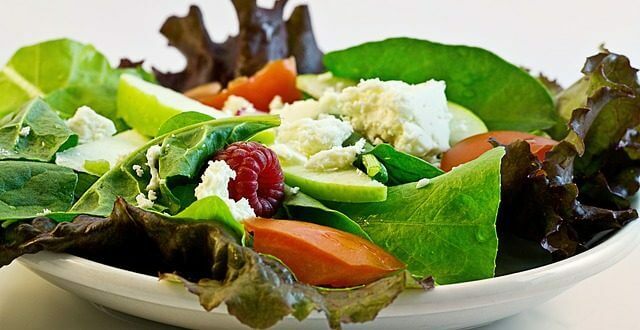 For best results choose lean protein, whole grains and fruits and vegetables most of the time. There has been quite a bit of buzz recently about fasting diets. The buzz has been fueled by celebrities touting virtually painless weight loss. Some studies support their enthusiasm. The idea is to restrict calories twice a week and eat normally the rest of the week. 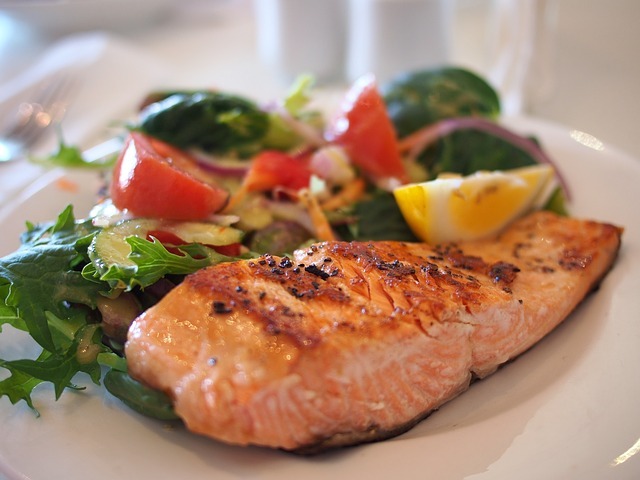 On a low-calorie day (around 500 calories) you might eat a ½ cup of Greek yogurt, 4-oz grilled salmon with a mixed green salad, an apple, and six almonds for the day. When it comes to weight loss calories are critical. You are more likely to be successful when you understand how many daily calories are ideal for your weight, age, gender, and activity level. Be mindful that metabolism slows with age, so even if you ingest the same number of calories at 40 that you did at 25, you may still gain weight. Know your optimal calorie number and aim to stay within that number whether you have three meals or six. 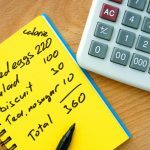 You Blew Your Calorie Budget…Now What? Dear Diary: Why and How You Should Journal Your Food, Each and Every Day! 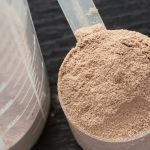 Are meal replacements good for weight loss?